Loras College students, faculty, and staff are eligible to use ILL. Clergy from the Archdiocese of Dubuque are also eligible. 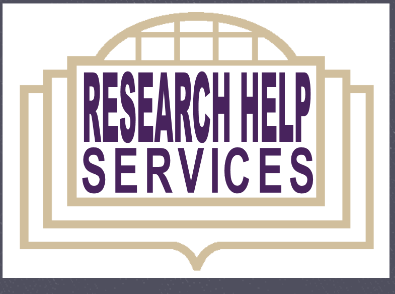 The purpose of Interlibrary Loan is to support research by providing materials that the Loras College Library does not own. We borrow from and lend to other libraries in order to provide a wider range of resources to our patrons. Loan procedures are regulated by the National Interlibrary Loan Code, by the regulations of the lending library, and by the copyright law of the United States (Title 17, US Code) which governs the procedures for producing photocopies or reproductions of copyrighted materials. Need something quick? Try a local alternative. Question about an outstanding request? . Want to renew your ILL item? . Want to make a request? Login to your ILL account.